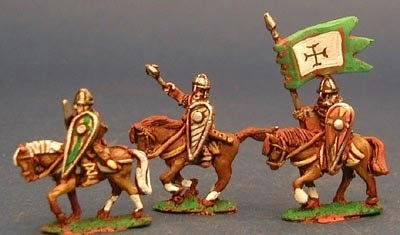 15mm.co.uk: Normans Offer at 15mm.co.uk! We are offering 15% off the regular prices of all N and NC codes which are single miniatures or small sets for maximum choice. The prices are all changed on our site and all you need do is add to the cart. Go HERE. The Norman Range is well suited to any 15mm scale historical wargame system such as DBA, DBM and so on.